The pressures on contact center leaders continues to be constant. From driving maximum efficiency to battling high turnover rates - the contact center keeps finding itself in the spotlight to create and maintain positive, next level customer experiences. Workforce management (WFM) tools are breaking down the complexities of achieving these goals by enabling agents to do more. But how do you know which WFM tool is right for your contact center? 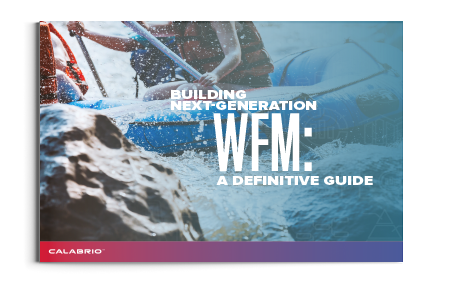 Take your contact center to the next level and begin building your next-gen WFM strategy.